Elsevier are currently investigating an issue with sign in for off campus access. After arriving at an article page if you choose the purchase pdf option and then sign in via your institution, after selecting Nottingham Trent University login and completing NTU single sign in, you are presented with a 404 error page. Until this is resolved off campus users should select the sign in option to the top right of the screen, as this ‘sign in via your institution’ route works ok.
Posted in eResources, Outage and service issues, Science Direct on March 12 2018 by eSystems Team. Posted in eResources, Library OneSearch, Outage and service issues on March 5 2018 by eSystems Team. Posted in Library OneSearch on March 5 2018 by eSystems Team. 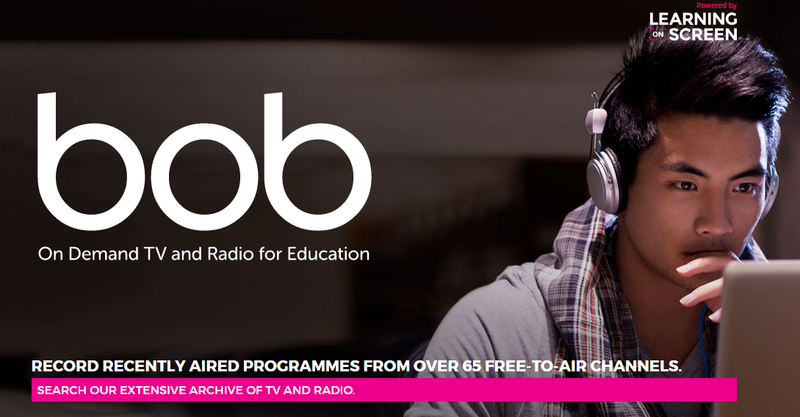 The streaming video service Box of Broadcasts (BoB) has just announced that they will be carrying out some unscheduled maintenance work this morning (Friday 2 March) and that the service should be considered ‘at risk’ until 12:30. UPDATE, 13:30: The maintenance period has overrun, but BoB indicate that services should be fully restored shortly. UPDATE, 16:00: The maintenance period has now concluded and BoB services are accessible once more. Posted in Box of Broadcasts, Outage and service issues on March 2 2018 by Resource Discovery and Innovation Team Manager.